If you are set out for the Caribbean, this Anguilla travel guide may help you plan enjoy your next vacation. Get out your gear out to do some scuba diving in Anguilla. When you are not in the water, find the best restaurants and beach bars to chill island style. Anguilla is a beautiful island of the British West Indies, with 33 odd beaches to have fun and relax. You can pull out your Anguilla map and pick a new spot everyday to explore. Your vacation will always be filled with adventure. You don't even have to worry about where to stay, you have so many beach resorts, hotels and villa rentals to choose from. Wake up to breathtaking ocean views and fall asleep to a lullaby of gently crashing waves. 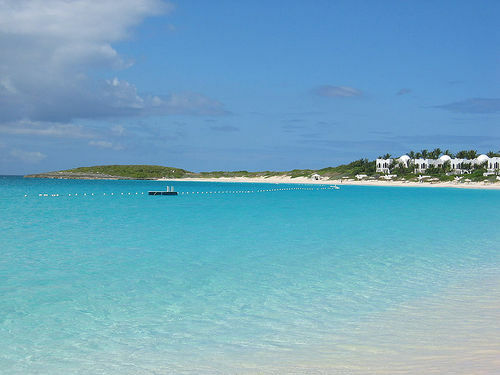 Getting to Anguilla and traveling around Anguilla is made easy with lots of options. So what are you waiting for? Find your way to Anguillan shores for a great time!